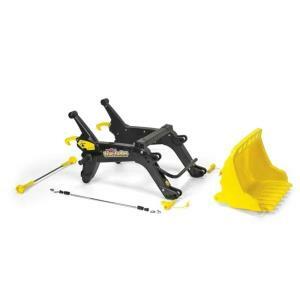 Ruspa RollyTrac Lader Rolly Toys!! 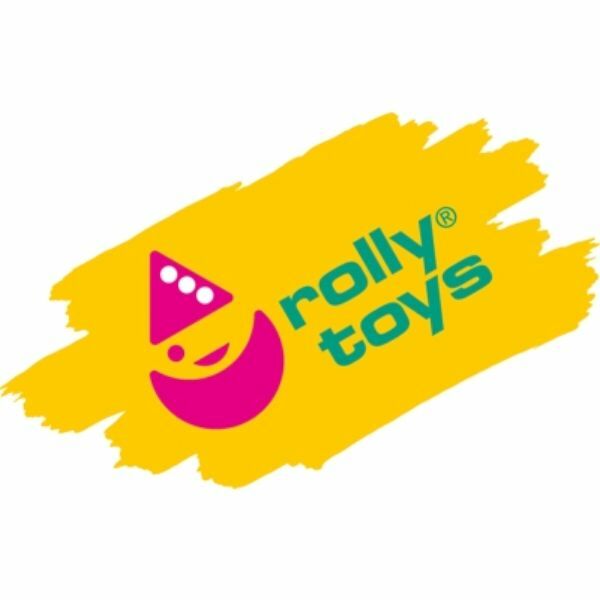 Ruspa adatta ai trattori RollyFarmtrac e RollyX-Trac! !